Y'all know me. I think my life's motto could possibly be 'why buy one lipstick when you can buy five'. 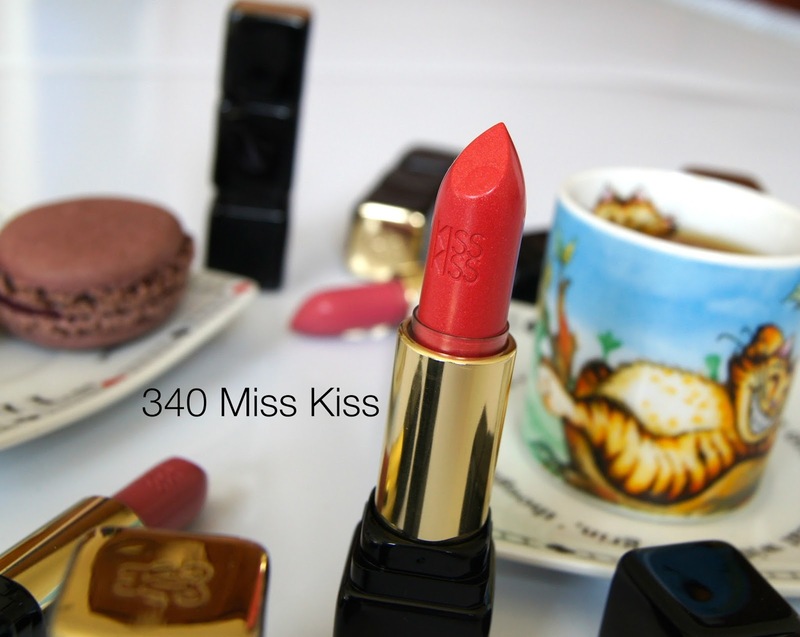 I have been wanting to try the newly launched Guerlain Kiss Kiss lipsticks for a while but I fell in love with 5 of the shades whilst having a little swatchy-swatch session in Harvey Nics last week. 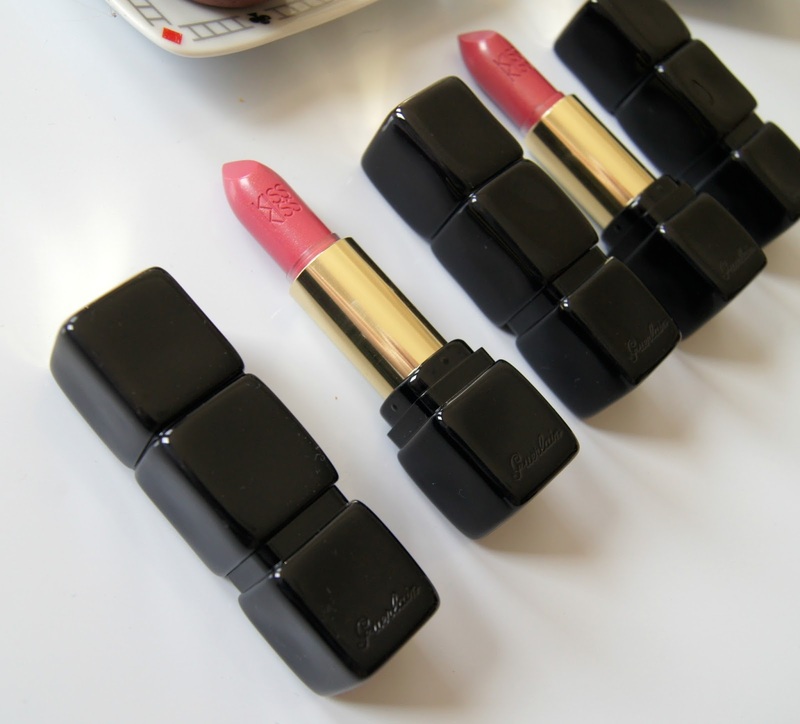 Repackaged from the previous all gold casing, the new Kiss Kiss lipstick are now packaged in black lacquer with a gold top and bullet and look like 3 stacked dice. Unusual yes but lustworthy and glamorous all the same. The formula is consistent across the five I own, they are all extremely glossy and almost iridescent-some of the shades contain the teeniest tiniest micro glitter which is mostly undetectable on the lips in some of the shades and more visible close up in others. 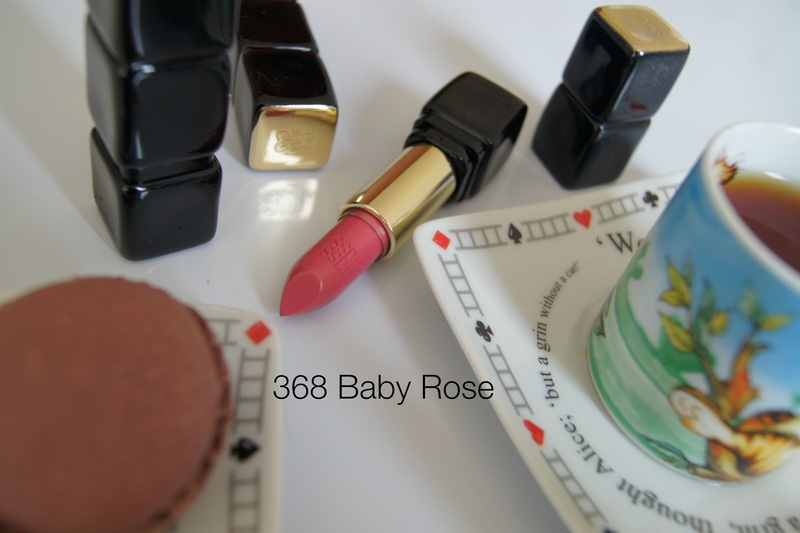 All of them have an almost golden undertone and feel very light on the lips. They're extremely easy to apply direct from the bullet as the formula is relatively soft and sheer but once on it doesn't bleed or get on your teeth. 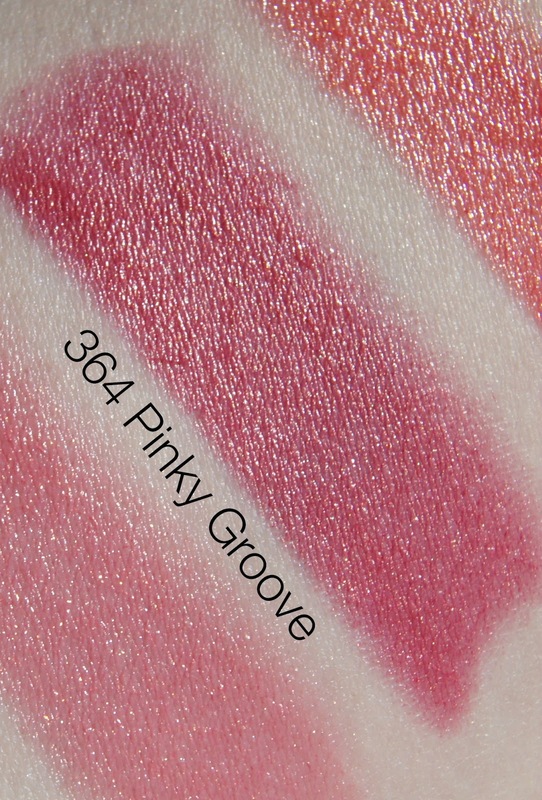 It gives the lips a plumped and almost 'glowy' finish-kind of lit from within. Wear time is 3-4 hours with even fade. 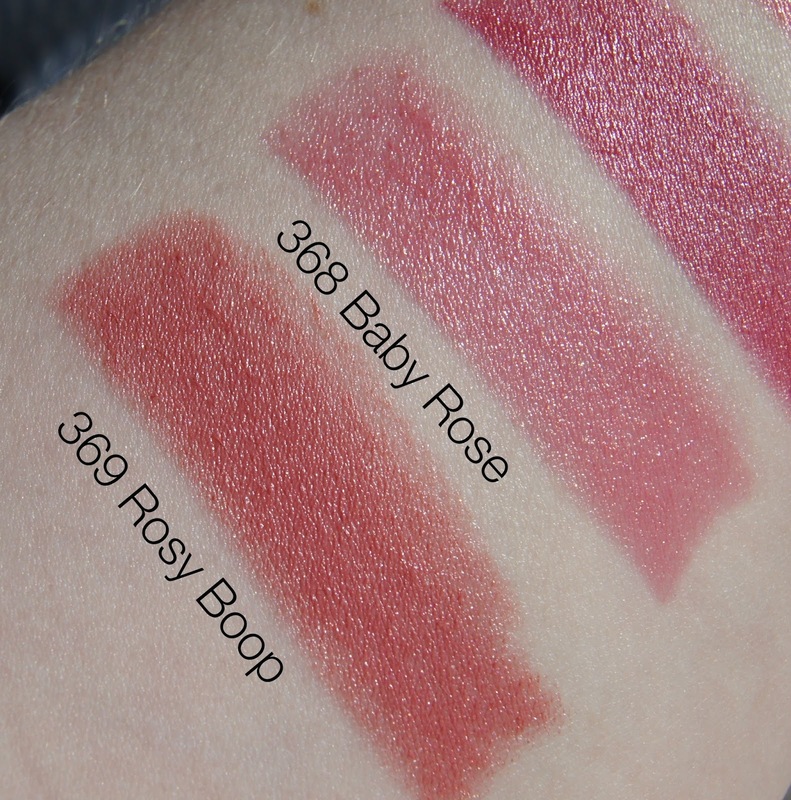 Baby Rose is a cool toned pink that I fell in love with as soon as I swatched. It does however have enough warmth in it from the gold undertone to stop it being Barbie pink and it's just a very easy to wear shade. You can feel a very very subtle 'gritty' sensation when wearing this one from the microglitter-you can see tiny gold flecks in my swatch above. 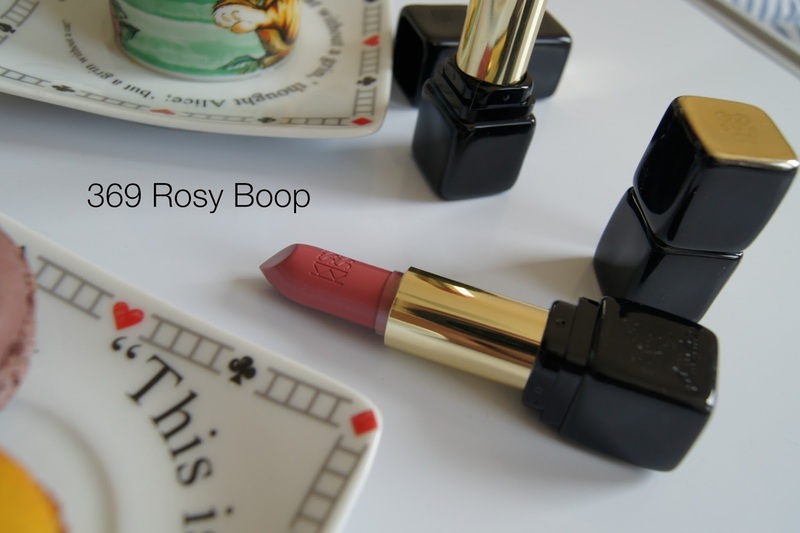 Fabulous Rose is a smooth glossy terracotta red. There is something about this shade that reminds me of my nan. 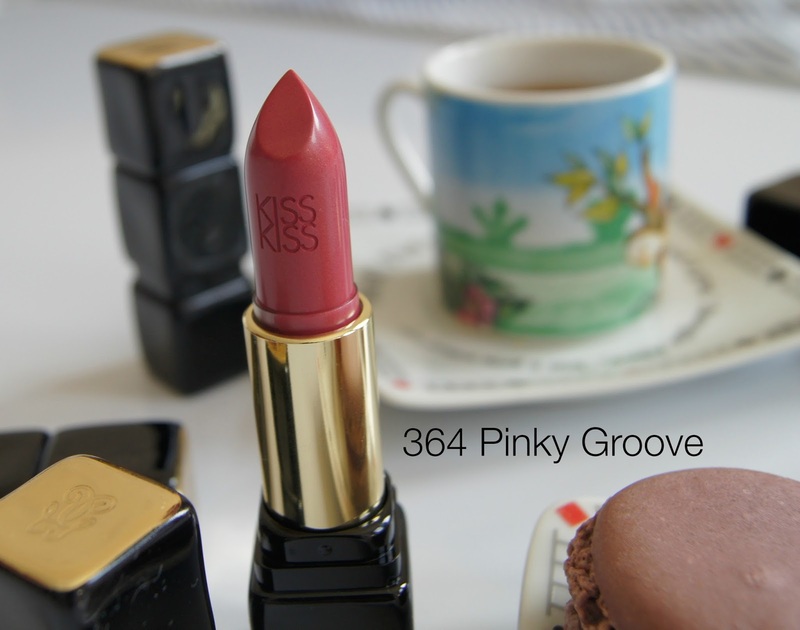 She always wore very frosty lipsticks and this shade feels very 'grown up' despite it being incredibly glossy. 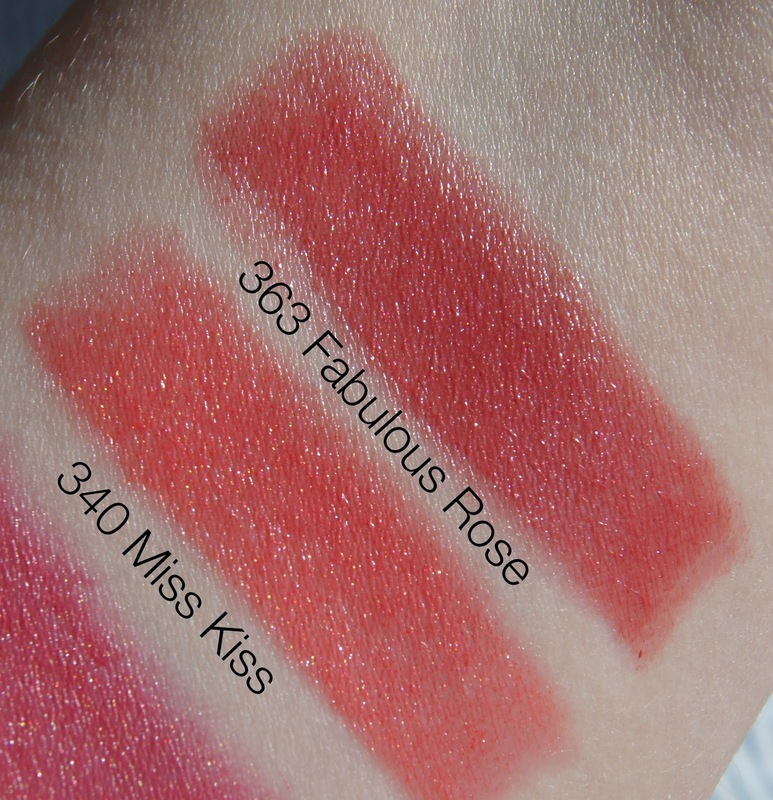 The microglitter is detectable in this shade on the lips. 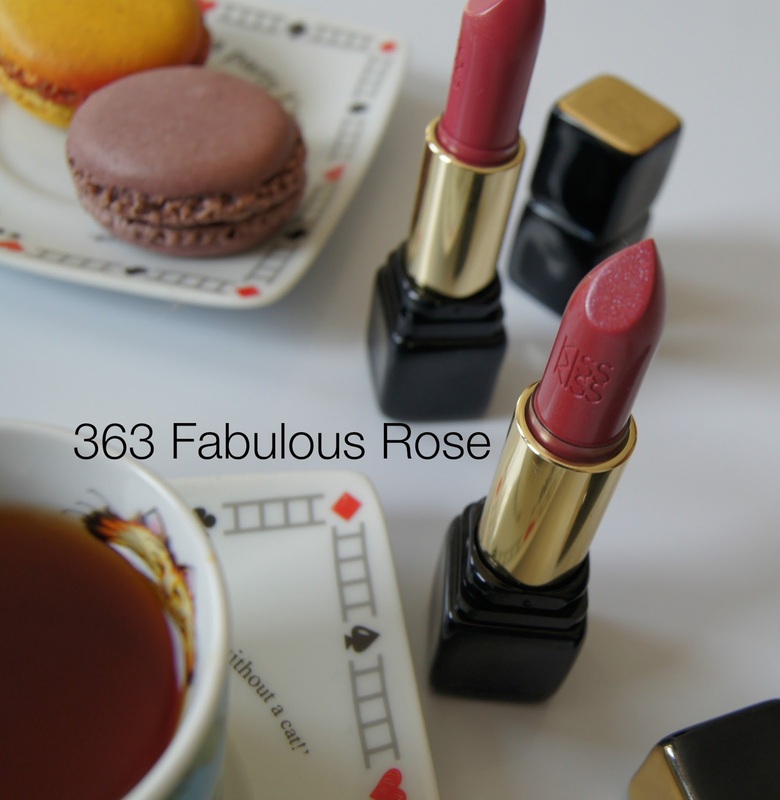 I almost feel, like I did with the new Christian Dior Rouge Dior Baume lipsticks that these are better Spring/Summer lipsticks than Fall/Winter due to the high gloss and glowy look. There is a massive BUT though sadly. The twist in the tale. After trying these lipsticks all week my lips are a wreck. I seem to have reacted with one of the ingredients in the lipstick and my lips are dry, sore, flaky and the corners are chapped and painful. I hate to write a negative review of something so lovely. I didn't have particular sensitive lips before but since surgery a few weeks ago there has been some changes to my hair and skin. This may be temporary but equally may not be. 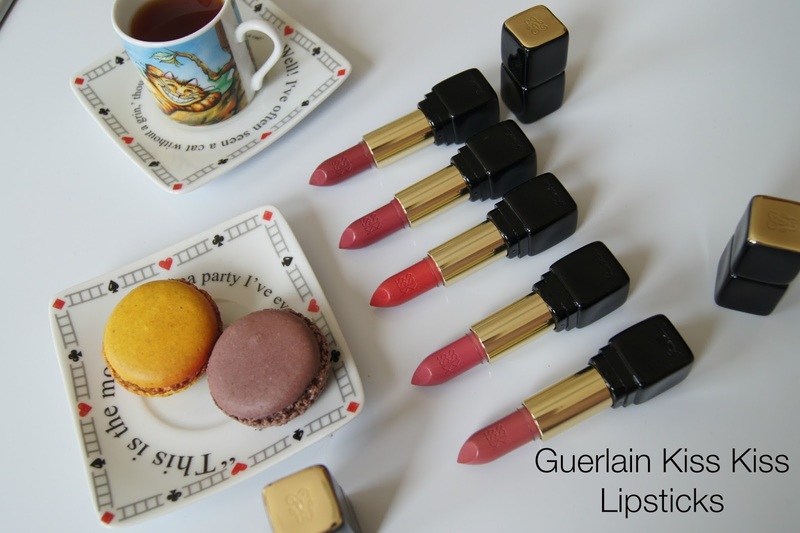 I have never had a problem with Guerlain lipsticks previous either. Sensitive lipped girls may want to beware with this formula. Maybe the lesson for me here is next time buy one, try it and then go back for the rest! !